Take advantage of low cost of living - tax abatement until Nov. 2023. 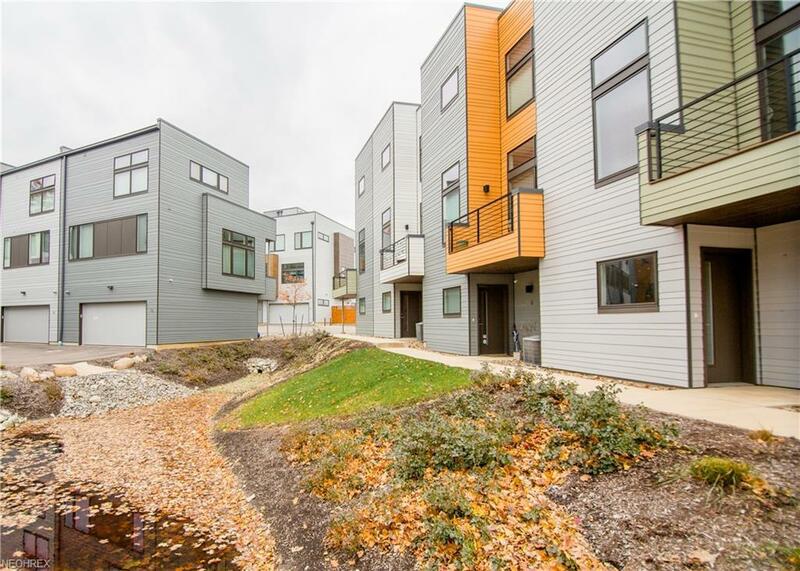 This Luxury townhouse is full of upgrades with views of the Cleveland Metroparks. Large attached two car garage with storage. 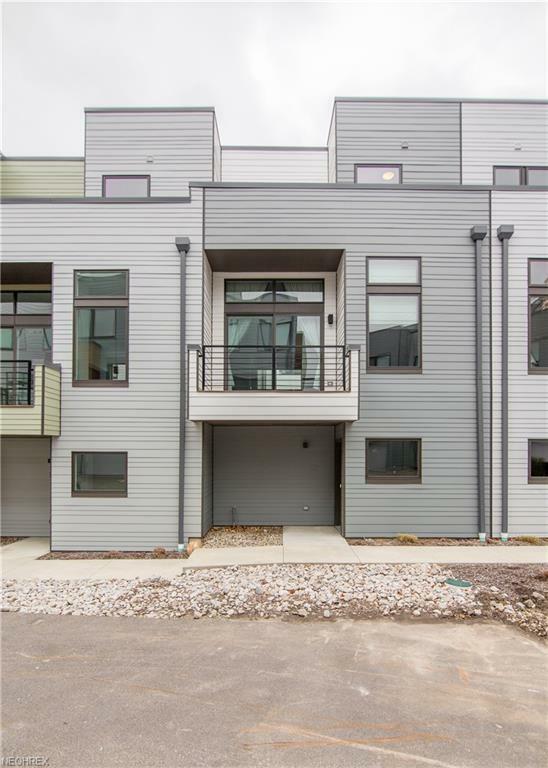 2nd floor-open floorplan w/ gourmet kitchen-high end appliances, quartz counters and ample cabinet storage. Family room with Fireplace and Large sliders to deck. 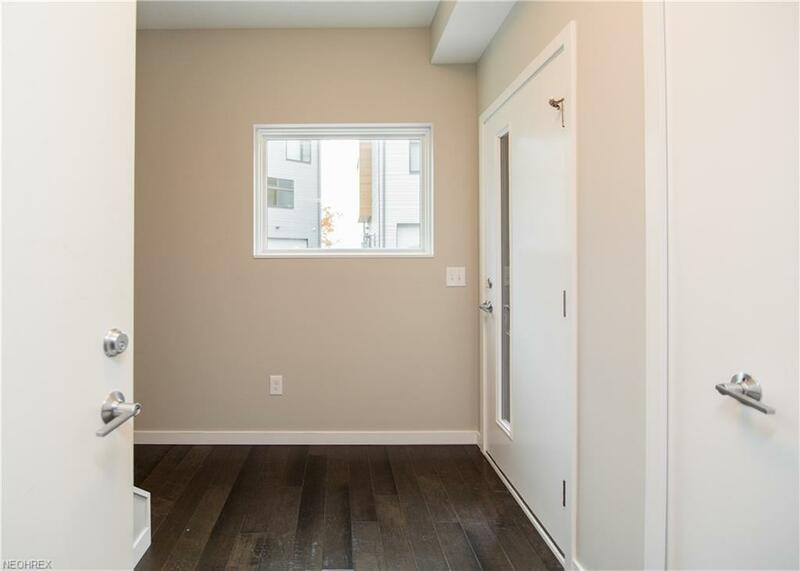 3rd floor master with luxury rain shower, walk in closet and built in storage system. third floor deck off master suite with great views. Too many upgrades to list. 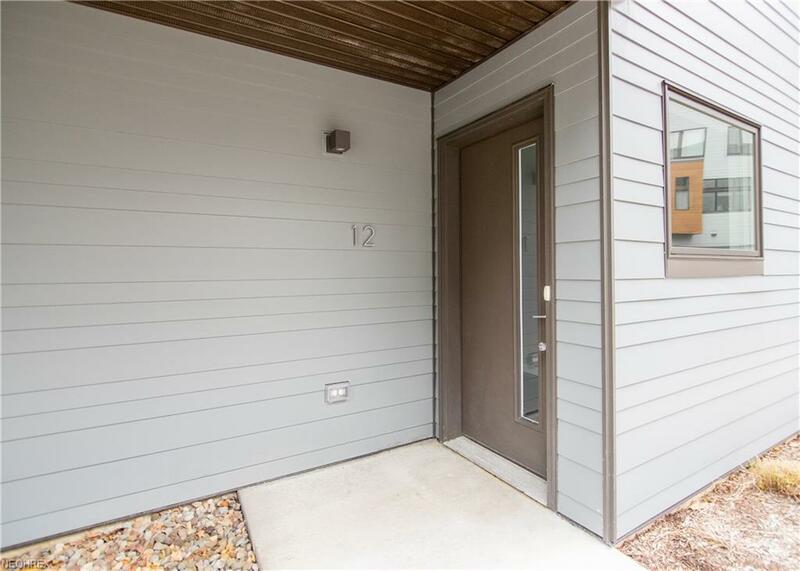 Don't miss this move in ready luxury townhouse.